Energenie's Pi-mote Control board allows you control Energenie plug sockets from a Raspberry Pi! My kids kept forgetting to switch off the pantry light. This was the perfect solution for me. 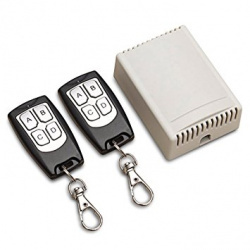 Also great for an automated front door light especially when you dropped your keys. Energenie’s range of energy saving devices are designed to help you save money and do your bit for the environment by enabling smart wireless control of electrical products such as wall sockets and lighting with the Raspberry Pi! 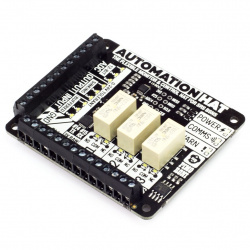 Their range of Raspberry Pi add-on boards allows you to control and automate lighting, electrical and heating products and program your own home automation solution! 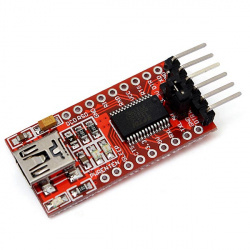 Energenie's Pi-mote Control board allows you control Energenie plug sockets from a Raspberry Pi! Whether you are a Pi newcomer, hacker, or Python sage, you will be able to control your electrical sockets within a range of up to 30 metres, through doors, walls and ceilings. 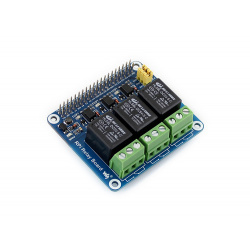 This pack includes 1 x Pi-Mote control board, and 2 x remote switchable EU (CEE 7/4 Shuko Format) plug sockets! 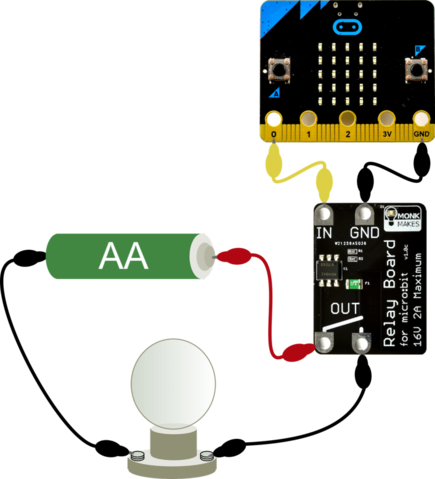 Plugs are control only sockets which can be switched on or off via the Raspberry Pi and the included control board. 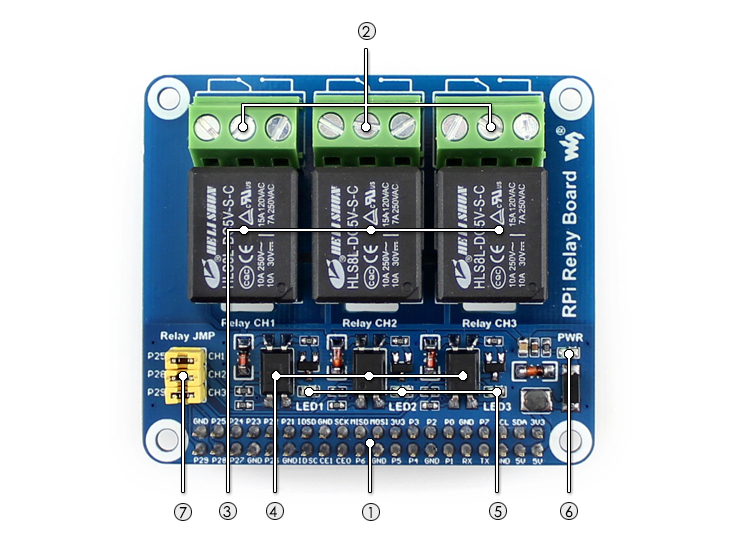 The Pi-mote RF transmitter add-on board can be used with the Raspberry Pi to control up to 4 simple Energenie radio controlled sockets independently using a small software program. 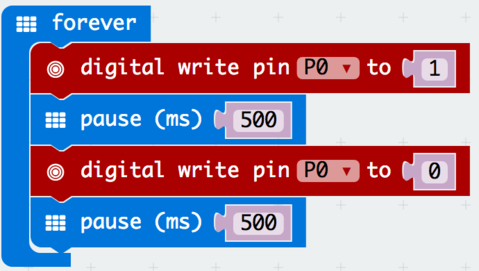 We have written a simple program in Python to allow users to switch the sockets on and off with a single keyboard press. Update: In addition to our regular individual slimline postage friendly packaging the Automation pHAT is now available retail packaged with each Automation pHAT in its own colourful blister pack, ideal for retail display! 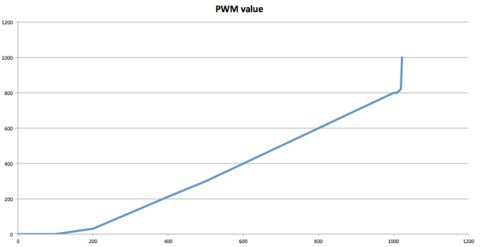 Home automation is "The Internet of Things". It simply means the way all devices or appliances are networked together to provide customers with seamless control over their home equipment. Users can instantly convert any plug into a smart outlet with a convenient timer function that works on the user's smartphone. You can turn on/off any connected device either on the APP eWeLink or by pressing the manual control knob. 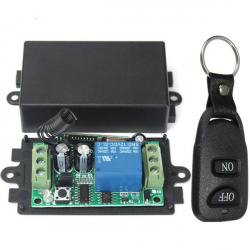 This makes it perfect to control lighting and other home appliances. The APP eWeLink enables you to control all your smart devices from anywhere at any time. The iOS version of the application can be downloaded in App Store and the Android version in Google Play. Support Automatic Configure net technology, easy access to settings. 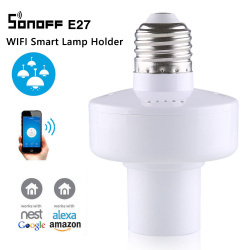 -WiFi wireless light holder that can connect to various light bulbs with E27 screw base. -It sends data to cloud platform through WiFi Router, which enables you to remotely control all light bulbs with the App eWeLink on your smart phone. -It makes all lights smart, as long as your phone has network you can remotely turn on or turn off your lights from anywhere at any time. And by setting timing schedules for your lights, you can maintain a carefree life. -The App eWeLink enables you to control your devices easily. You can download the iOS version in App Store and the Android version in Google Play. Note:433Mhz RF remote and Light bulb is not included. 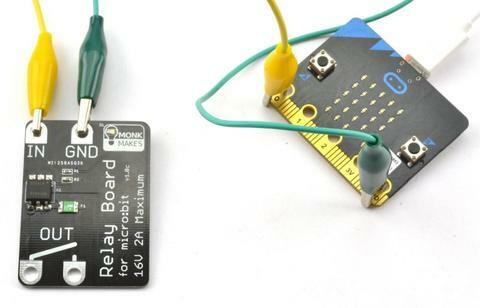 The USB to TTL serial adapter is based on the high quality and very popular FTDI FT232RL chipset and is an excellent way to connect TTL serial devices to a PC through a USB port. 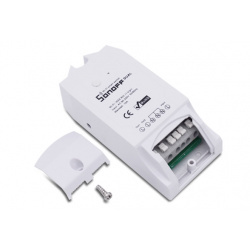 The adapter comes with a right-angle connector fitted allowing you to use it straight away. 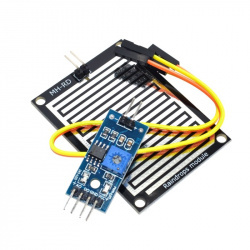 If you need to access any of the other inputs or outputs of the FT232RL, all the useful signals are provided as through-hole solder pads - ideal for use with straight headers into a breadboard, for example. The Sonoff T1 Smart Wall Touch Switch series are 1-3 way standard WiFi RF remote control luxury smart light switches. The wireless controlled wall switch can be added to iOS/Android App eWeLink via WiFi, allowing users to remotely turn on/off connected lights or appliances separately from anywhere at any time. 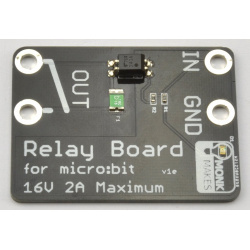 After successfully learning codes with a 315MHz RF Remote, the touch light switch can be turned on/off indoors. Upgrade your home to an elegant smart home, control from anywhere, anytime! With the App eWeLink, you can create scheduled/countdown timers to auto-turn on/off devices at the specified time. You can also create scenes to turn on/off all the devices in your house with one tap. The smart wall switch works perfectly with Amazon Alexa/Google Assistant, you can ask Alexa or Google to turn it on/off. With IFTTT supported, you can now control your the devices and apps in different ways. 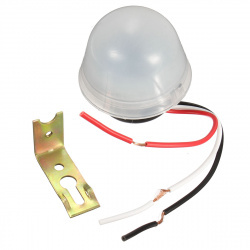 Automatic PIR motion detection sensor. Suitable for corridor, pathway, stairs, garden, yard, etc. When you are in sensor range the light will go on for +- 25 seconds. During the day the lamp will not work.